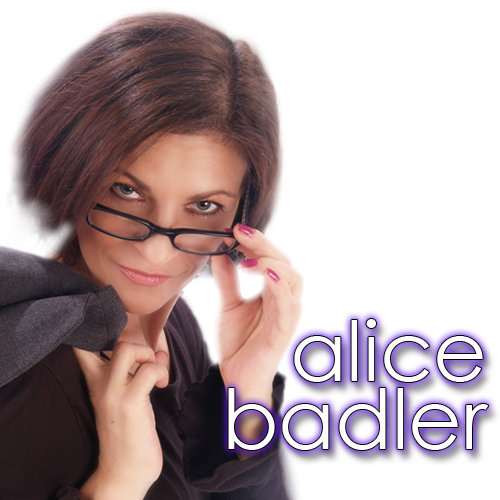 Welcome to alicebadler.com. I created this site so I could write short articles to provoke thought about the things that could bring greater happiness and peace to all of our lives. If something comes to you while reading any of these posts, feel free to bring your questions and/or comments to me for discussion. The purpose for the site is to give you a place to ask questions about the issues you face in your everyday life, for my opinion on ways to handle those situations with grace and perhaps to see another view. On this website, I also share recommendations for books, audios, courses, freebies and YouTube videos from some of the greatest minds of people in their fields to help you dig deeper in the areas where you need extra help. I look forward to sharing our thoughts & ideas! Impronta theme by Quema Labs.